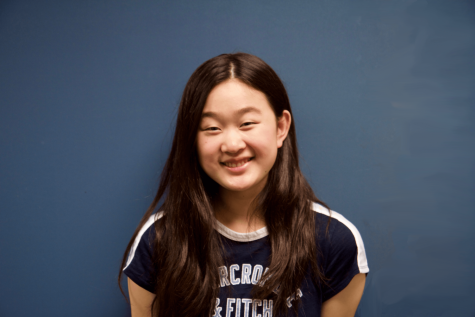 Aileen Xue is a junior and is one of the News Editors for the Epic. It is her second year on staff. Her favorite part of being on staff is getting the chance to meet so many different people and hear their unique stories. Aileen loves eating poke, jamming out to Christmas music all year long, and watching Gilmore Girls.